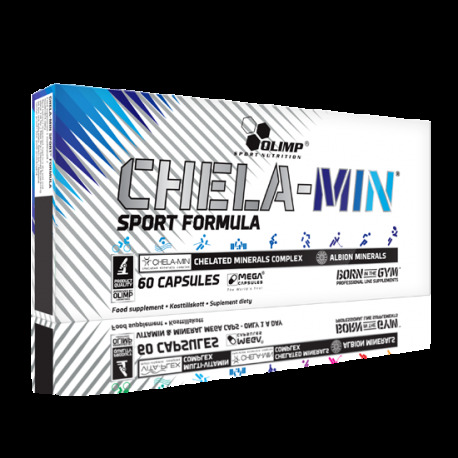 Olimp Chela-Min Sport Formula® is a complex composition of highly assimilable mineral! Olimp Chela-Min Sport Formula® is a complex composition of highly assimilable mineral components that contribute to covering the organism’s requirements in conditions of intensified physical effort. This diet supplement is recommended especially to active sports people. Why is it important to supplement minerals in the case of people burdened with physical effort? Intensified physical effort requires the delivery of a lot of micro and macro elements, which contribute to the process of regulating the metabolism as well as tissue building and regeneration.  The deficiency in at least one of theses substances may lead to malfunctions of the organism, causing not only a deterioration in physical efficiency, but in some cases also health problems. In the case of people who are physically active there is an increased demand for components such as potassium, calcium, magnesium, iron and zinc. Which factors increase the risk of minerals deficiency? In the conditions of intensified physical activity there can often be observed a considerable loss of water and electrolytes from the organism, which is connected with the loss of many important minerals. At the same time and as a result of the increased hormonal activity, tissue building and rebuilding processes and intensive energetic transformations, the organism needs a greater amount of those nutrients in order to meet the high metabolic requirements. What are the health consequences of the mineral components deficit? The deficiency in macro and microelements can result in weakened strength and muscular efficiency, a deterioration in physical and mental state and a decrease in immunity. At the same time it can favour the development of anaemia, hormone disorders, weakened movement ability and increased susceptibility to injuries. The deficiency in mineral components can be also characterised by the intensification of free radical reactions, responsible for damaging muscular fibres and accelerated tissue ageing. What kinds of supplements should be used to assist physical effort? People who are physically active should use only those supplements which contain highly assimilable mineral components. The most effective forms are so-called chelated minerals because they have the highest bio-availability, are better tolerated and safer for the organism. 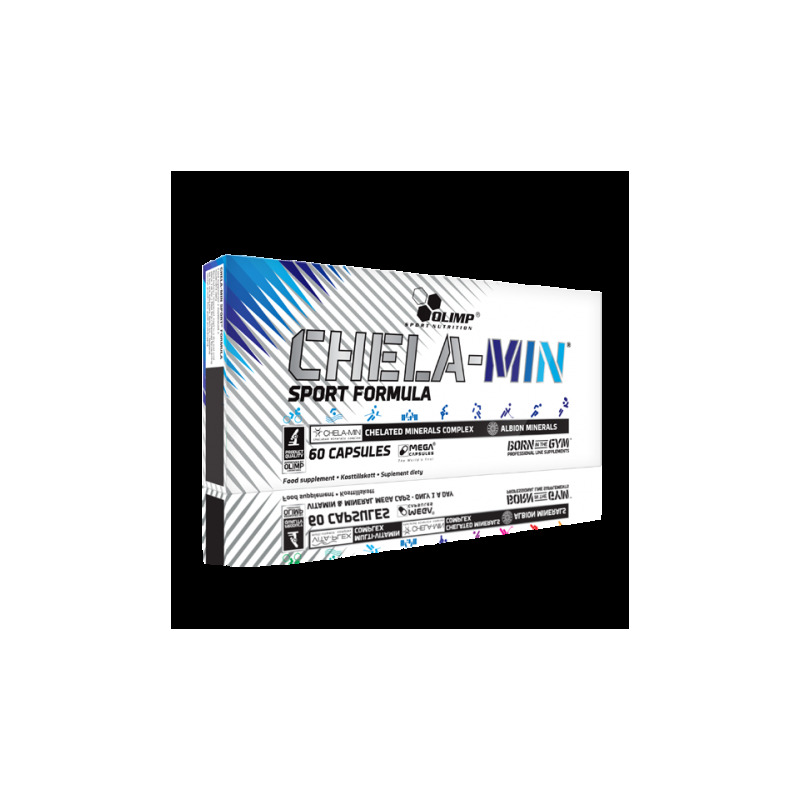 CHELA-MIN supplement is the first complex remedy that contains 11 minerals in the form of amino acid chelates produced by the ALBION company, which fully covers the organism’s requirement for all the most important micro and macro elements necessary in conditions of intensified physical effort. swallow 1 capsule daily after main meal. The product is recommended to adults as a food supplement. Keep out of reach of children. Do not exceed the recommended daily dose. Food supplements should not be used as a substitute for a varied and balanced diet. Not suitable for pregnant, lactating women and children. A varied and balanced diet and a healthy lifestyle are recommended.